The Yucatan Peninsula is full of beautiful places to see, including colonial pueblos, the Riviera Maya, historic haciendas and, of course, the ancient cities of the Maya. The peninsula includes the states of Quintana Roo, Campeche and Yucatan, which can offer beautiful views, history, culture, local cuisine and folklore. 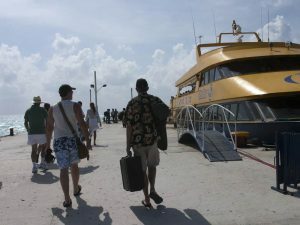 You don’t want to miss the beautiful Malecón and downtown of Campeche, or historic towns like Valladolid and Tizimin, full of old colonial buildings and delicious food, or the beautiful beaches of the Caribbean, the ruins of Uxmal and Chichen Itzá, cenotes, caves, and the many other things the Peninsula offers. 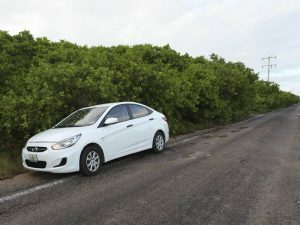 The best way to explore is on the road because driving gives you the freedom to move around the Yucatan on your own schedule and lets you experience places and people you may not see on a bus or tour. 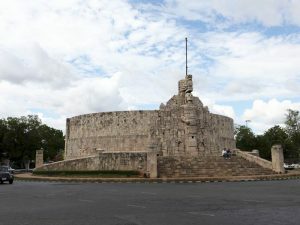 But before you decide to drive either in Merida or the Yucatan, here are some things you may want to know. 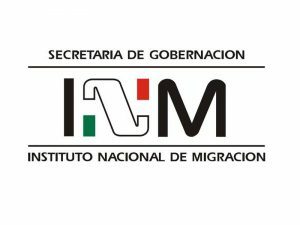 You can drive legally in Mexico using a valid driver’s license issued by other country, but if you are going to live in Mexico, it is better to carry a Mexican driver’s license (licencia de conducir). Proof of address (CFE, Japay or Telmex bill less than 3 months old, original and photocopy). 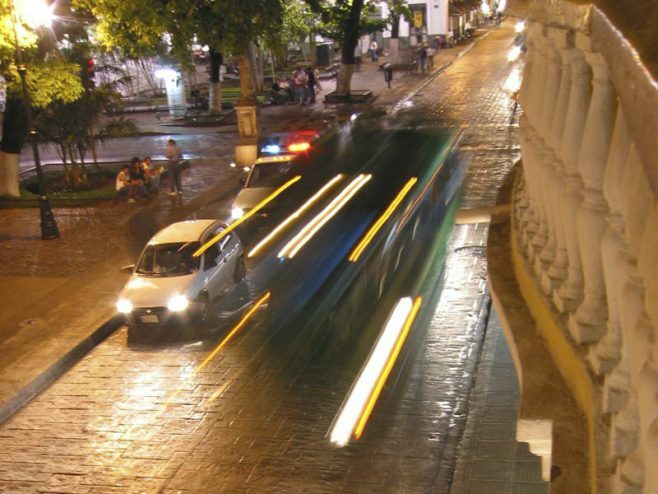 Pass a written exam about the rules for driving in Yucatan. Pass a practice exam. This usually means demonstrating that you can park a car, so you will need to take a car with you. 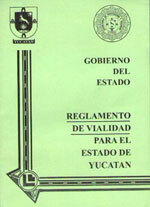 The written exam can be taken in English, but the rule book for driving in Yucatan is in Spanish. 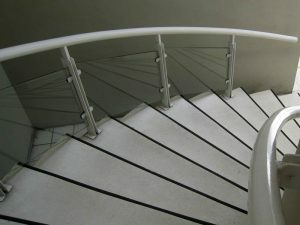 In Yucatan State, it’s called, Reglamento de Vialidad para el Estado de Yucatán. 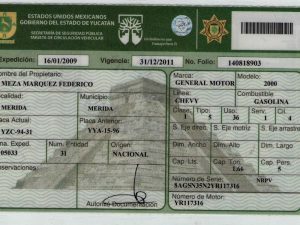 You can purchase it for $20.00 pesos (less than 2 dollars) at the same offices where you get your driver’s license. The rule book is 159 pages, so it is a good idea to read and study it before taking the test. After you receive your driver’s license, you should keep the rule book with you in your car. The written exam asks either trick questions or questions of common sense, so just relax and answer as if you were driving. You are driving your car through a city and in front of you is a bicycle; to the left is a solid line. What should you do? a [_] Tailgate the bicycle. b [_] Stay behind the bicycle. c [_] Wait for a broken line to pass. d [_] Honk your horn to make the bicycle move over. These two are the only permanent offices in Yucatan State. 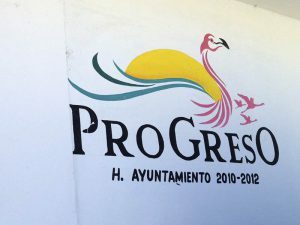 For those who live in Progreso, Valladolid and other areas, the government provides a mobile office that transports all of the resources needed to obtain a driver’s license to the different locations of the state. 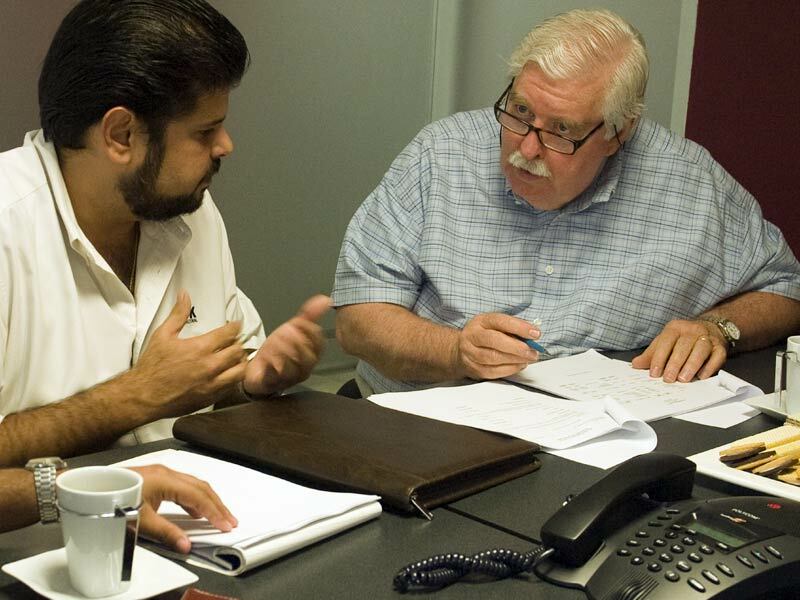 It is also very important to purchase Mexican auto insurance. U.S. or Canadian auto insurance is not valid, no matter how comprehensive your coverage is, and it will not cover your financial obligation to people or property damaged if you have an accident while driving. 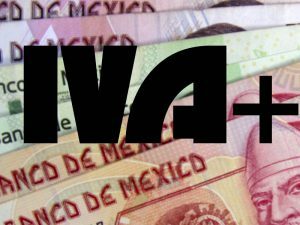 Mexican auto insurance is suprisingly inexpensive compared to that in the United States or Canada. If you are driving between the states, especially between Yucatan and Quintana Roo, don’t be surprised if you are stopped at a checkpoint (punto de revisión) by a military detail to inspect for narcotics and firearms. They do not inspect every car, but make random selections. If you are stopped, they will ask you to get out of the car (bájese del automovil, por favor) and open your trunk (abra su cajuela). 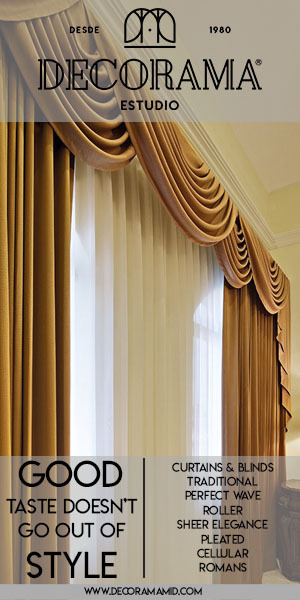 They can examine the contents of your car and luggage like security personnel at an airport. Don’t panic. If you are not carrying drugs or firearms you have nothing to worry about. Of course, like every other country, drivers are prohibited from drinking alcohol while driving a vehicle. 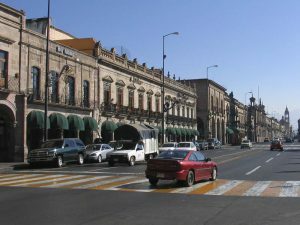 Drunk driving is considered a major violation in México. 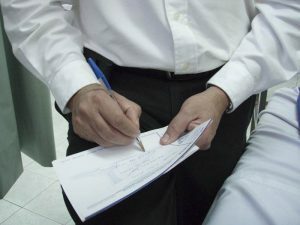 There are often random checkpoints (retén) at various locations where the police will require you to take a breathalyzer test (alcoholímetros). Another thing you should be familiar with is the gas station. In México, PEMEX stations are the only gas stations in the entire country, and are owned by the government, which means the price of gas is the same at all the stations. You probably are used to pumping the gas yourself, but here in México this is done by an attendant, who will ask you how much you want to spend (cuanto?). Then they will ask for the type of gas you want (magna or premium). You should check the pump to be sure it is set to $0.00 before the attendant starts filling your tank, and also be sure the correct change is returned after you pay. Most gas stations do not accept credit or debit cards. If the attendant performs any other services, such as washing the windshield, a tip of five to ten pesos is customary. 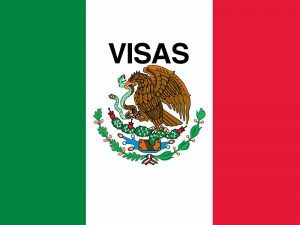 Should you need assistance getting on the road, YES can help you to obtain your driver’s license and to purchase Mexican auto insurance. 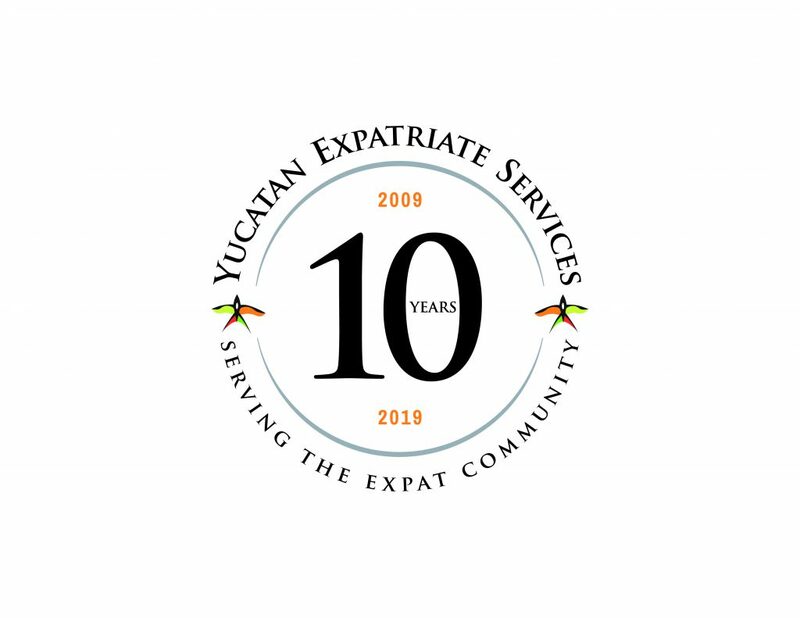 For more information please contact us at info@yucatanyes.com or download our Insurance Guide, which provides detailed information and advice. I live in Q Roo and ex pats here think that as long as your FM3 is valid you can drive in Q Roo without a valid holigram. My question is this, Is a Valid Holigram of Temporary Importation for a Non Mexican licensed vehicle required within the state of Q Roo. 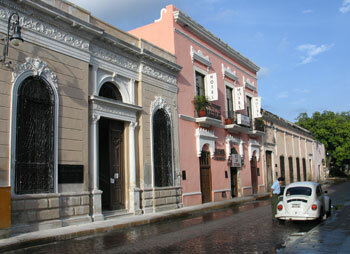 We all know that we cannot cross the border to Campeche or Yucatan without a Valid Holigram. But what is the law regarding “Frontier State” not needing a holigram. Jim, you need to have a valid hologram in order to drive a foreign licensed vehicle in Mexico and that hologram is valid for as long as your Fm3 is valid. In the frontier states you don´t need the hologram as long as you are inside the 20 kms from the border, this is called “franja fronteriza”. If you drive outside this 20 kms, even if it´s still a “frontier state” you need the hologram. 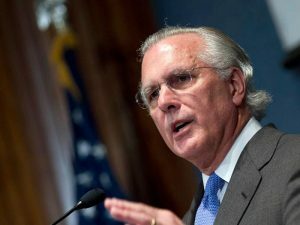 How much can we expect to pay for auto insurance on a normal.. let us say mid size not fancy car? We need to work on our budget? Maria, for a 1996 SUV, we pay about $500 a year for auto insurance. Our 3 year old VW costs about $650 a year. do we need a license to navigate with a motor boat? Malikaelhaj, yes you need what in Spanish is called “Libreta de Mar”; you can obtain it at the “Capitanía de Puerto” which in Yucatan is located in Progreso in the street 78 between 37 and 39. 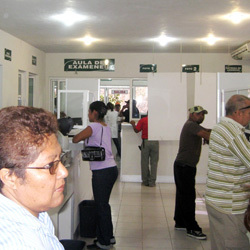 I have a driver’s license issued to me from the state of Campeche. It expired in August 2011. 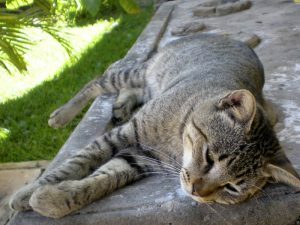 Do I need to go back to Campeche to get it renewed? 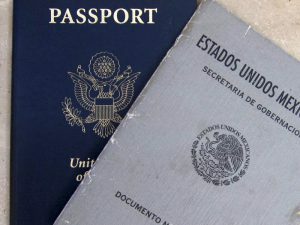 Or can I get a Yucatan license with my expired Campeche one? 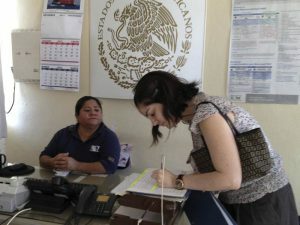 Michele, if your domicile is in Yucatan you will have to do it here and it will be as if it was your first driver´s license, it won´t be a renewal.